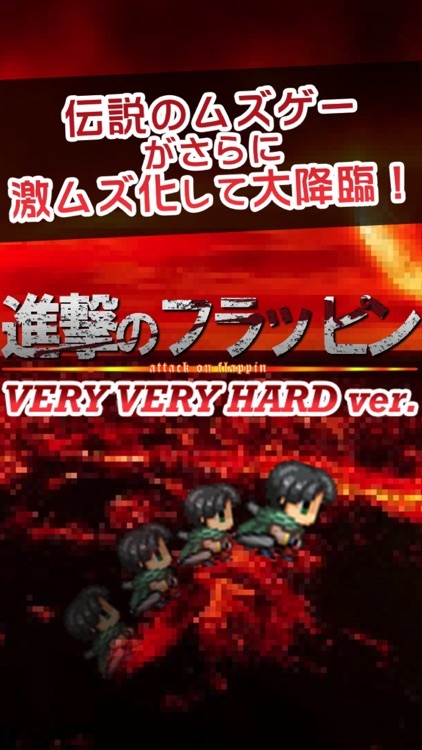 This is very very hard ver. 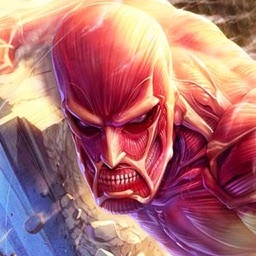 of "Attack on Flappin". 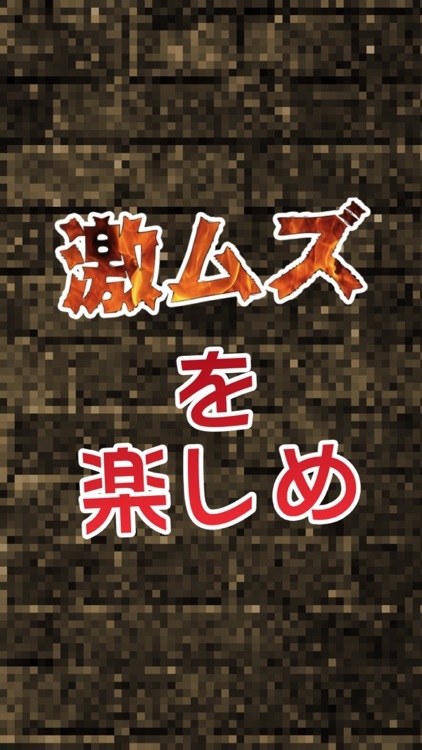 Try to get high score! if you can! 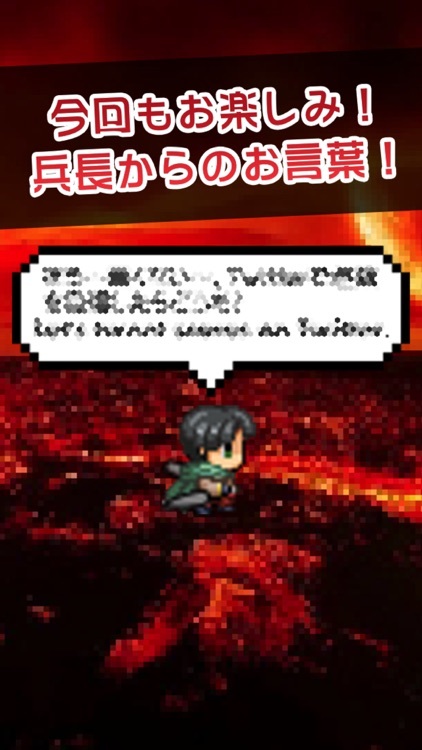 The game combines "Attack on Titan" and "flappy bird"
soldiers are Vowing revenge and to reclaim the world from the Titans. 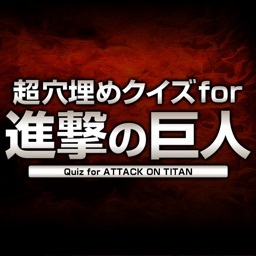 Join the Survey Corps! Go to outside of wall! and through the pipes! 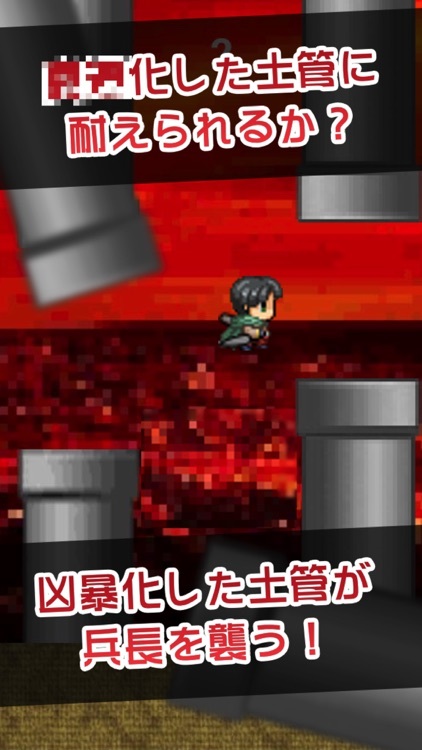 Flap your 3DMG "Rittai Kidō Sōchi" to fly at outside of wall. 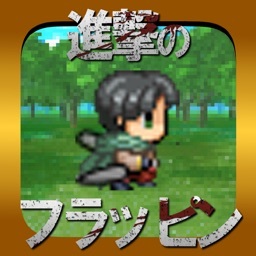 Tap to flap lance corporal "Levi"s 3DMG "Rittai Kidō Sōchi" to fly. 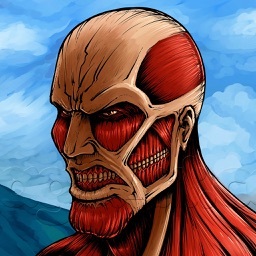 * This app is perfect for killing time ! 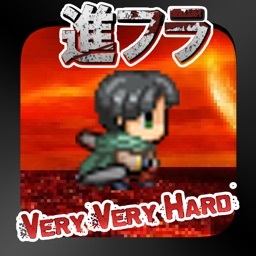 It is a free game that was made ​​for anyone fun to play . * This app is an unofficial app game of Attack on Titan . 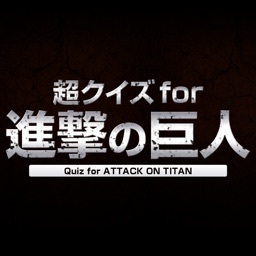 * We are big fan of "flappy bird" and "Attack on Titan"
Super Quiz for Attack on Titan!